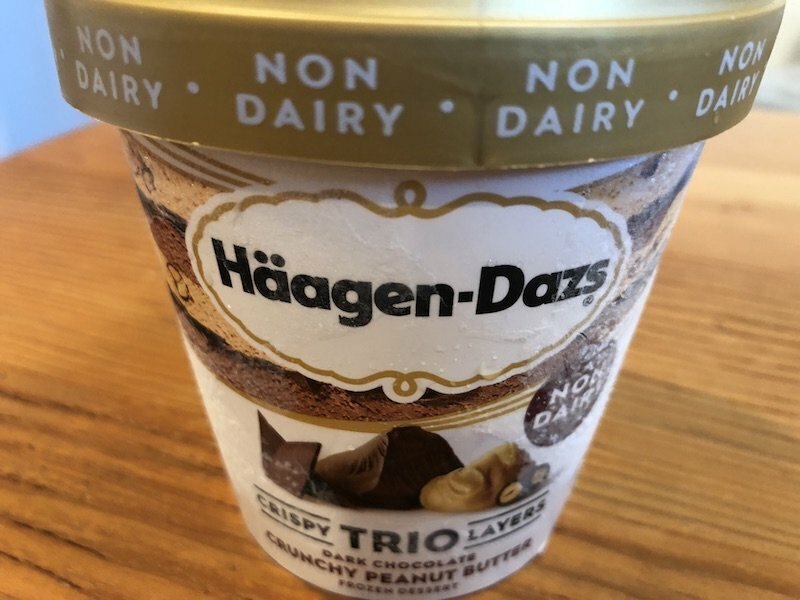 We’ve known about the new Häagen-Dazs non-dairy line, but this is the first time we’ve tried it (naturally, we waited until midwinter — but in fact it’s never too cold for ice cream). 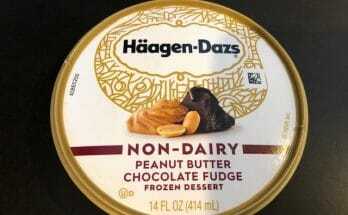 Häagen-Dazs has six non-dairy flavors and two non-dairy bars — so there’s a lot to try! 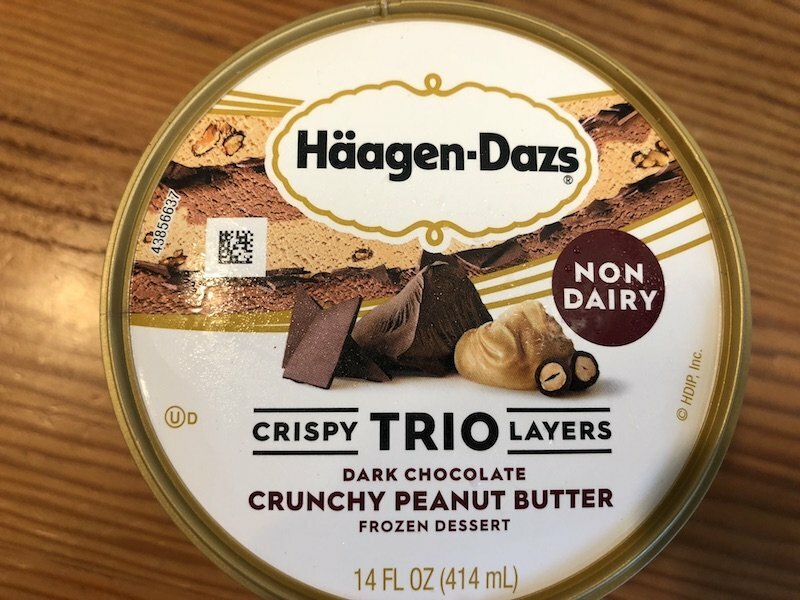 We began with Dark Chocolate Crunchy Peanut Butter, one of two “trio crispy laters” (the other is coconut cookies and crème ). 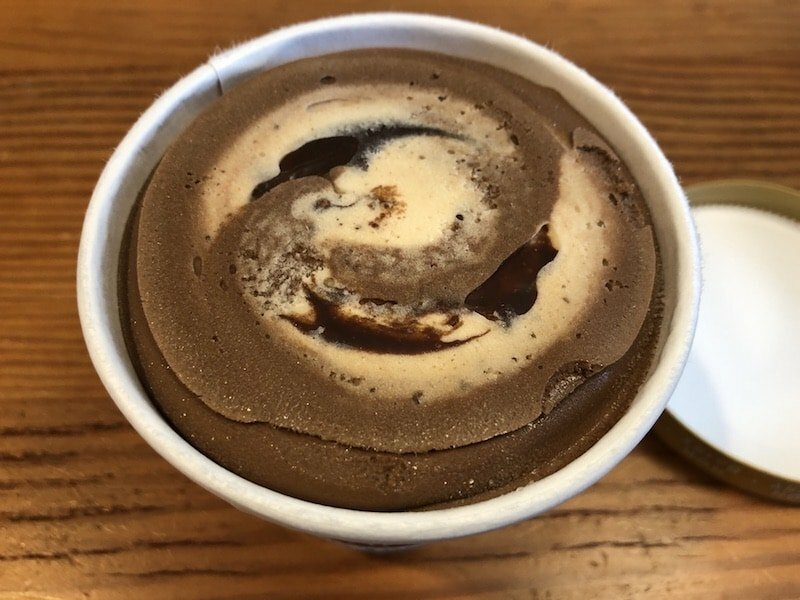 This flavor is a glorious swirl of peanut butter and chocolate ice cream, with crispy chocolate layered in almost every bite (we do tend to take very big bites). Häagen-Dazs dairy-free ice cream doesn’t have any one plant-milk base, as other vegan ice creams usually do (see the nutritional info here); yet somehow, it works, perhaps because it’s made with frozen peanuts and dark Belgian chocolate and quite little else (though there’s plenty of oil — peanut, coconut — as well as corn syrup and sugar). 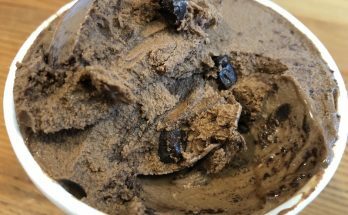 Still, the result is delicious: this vegan ice cream is rich and bursting with flavor, though it is slightly more icy than creamy. 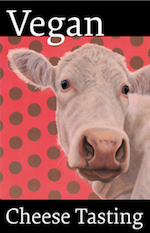 And we’re looking forward to trying many, if not all, of the other non-dairy flavors.